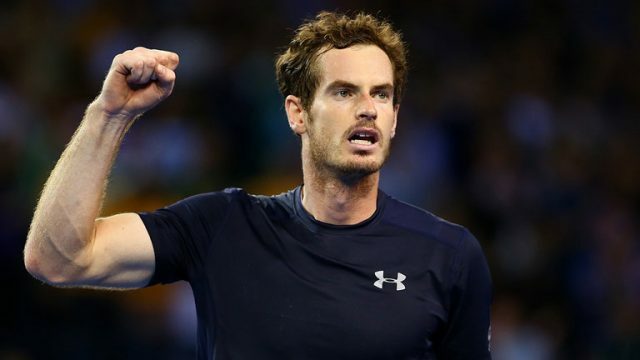 World number one Sir Andy Murray has been drawn against Ukraine’s Ilya Marchenko in the first round of the Australian Open as the Scot looks to triumph for the first time at the Grand Slam. The 29-year-old will be competing in his first major tournament since becoming the 26th player to top the world rankings in November. He must first overcome the world number 93 Marchenko, whom he beat in straight sets in the round of 64 on his way to reaching the 2011 final. Murray, a three-time Grand Slam champion who received a knighthood in the New Year’s Honors list, has been drawn in the same quarter as Roger Federer and could face the Swiss legend in the last eight at Melbourne Park. Serbia’s Novak Djokovic, who has beaten Murray in four Australian Open finals including the last two, will be aiming for a record seventh title in Melbourne and the defending champion starts his campaign against Spain’s Fernando Verdasco. Djokovic survived five match points on his way to beating Verdasco in the semi-finals of last week’s Qatar Open, which he won at the expense of Murray. Verdasco’s compatriot Rafael Nadal is seeded ninth and will play Germany’s Florian Mayer before a possible quarter-final against Canada’s Milos Raonic. In the women’s draw, Serena Williams begins her bid for a record 23rd Grand Slam title against Switzerland’s Belinda Bencic. Defending champion Angelique Kerber of Germany will play world number 61 Lesia Tsurenko of Ukraine. 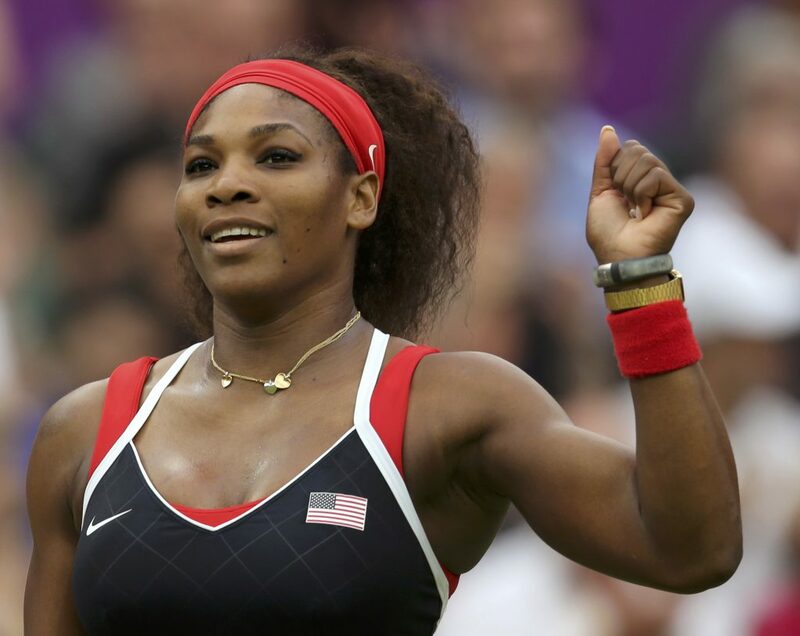 The world number one is vying for her third Grand Slam win after triumphing at last year’s Australian Open and the US Open. Action at the Australian Open is due to begin on Monday (January 16). Melbourne Park was used during the 2006 Commonwealth Games for basketball, track cycling, netball and gymnastics.